Danny Welbeck scored the winner in the second half as Arsenal extended their winning run to 11 games with a 1-0 win over Sporting Lisbon tonight. The first half was extremely poor but we improved after the break when Pierre-Emerick Aubameyang went close to opening the scoring with a couple of decent efforts. 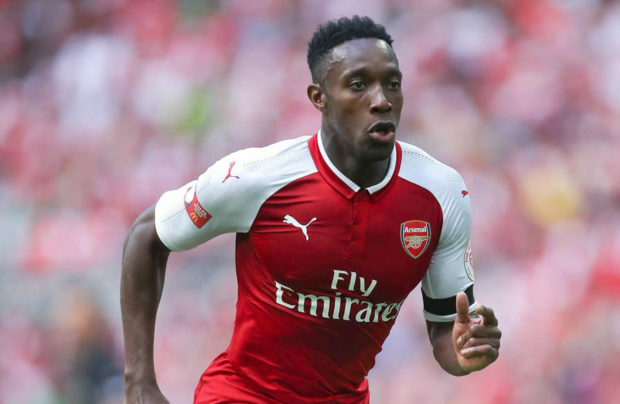 Welbeck thought he had scored with a fine header but it was harshly ruled out for a minor push but the striker got his revenge as he raced clear to fire through the goalkeepers legs to make it 1-0 in the 77th minute. Sporting couldn’t find an equaliser so Arsenal sealed a vital 1-0 win that puts us three points clear at the top of the group and extends our winning run to 11 games in all competitions.